Big Woolbales is a popular landmark in Hamilton where many people stop off for a great picture during their drive through western Victoria. 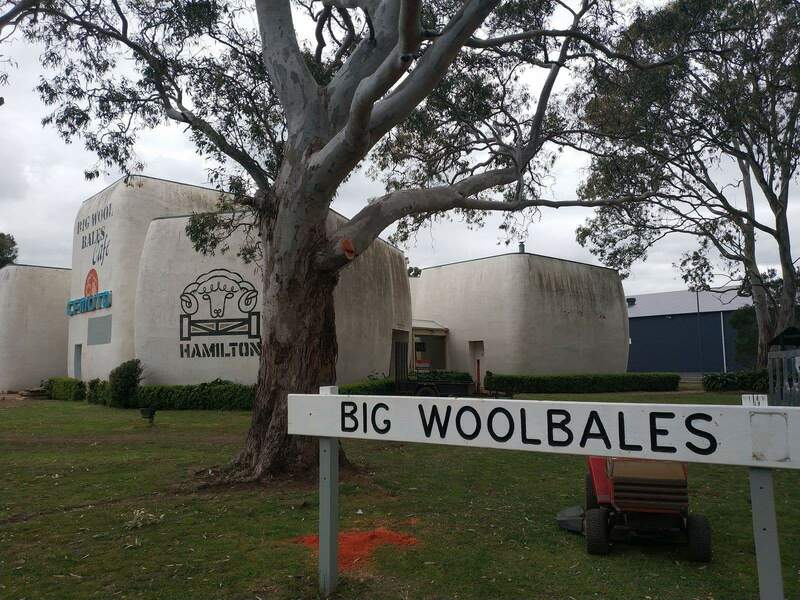 Just as the name implies, the Big Woolbales stands in tribute to Hamilton’s important role in wool production in Australia. 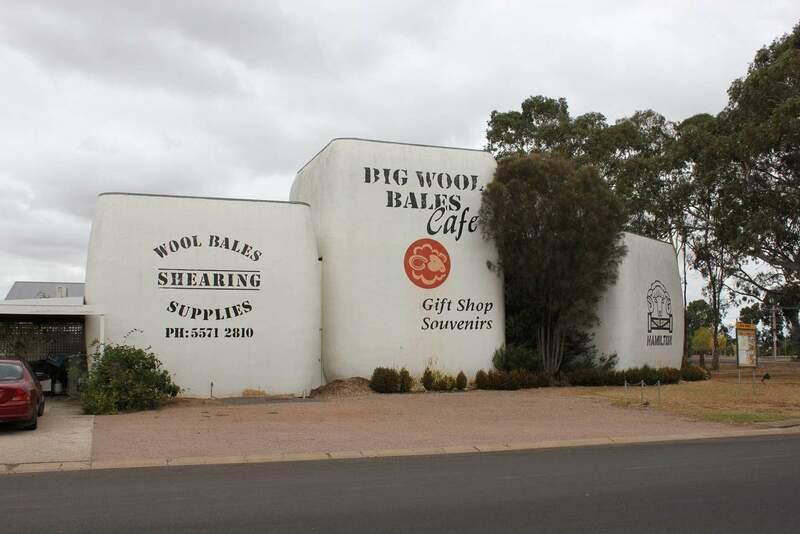 The Big Woolbales were originally built in 1989 for the disability group Yooralla but were sold soon after private owners. The property was then developed to offer shearing displays, cafe and a museum. 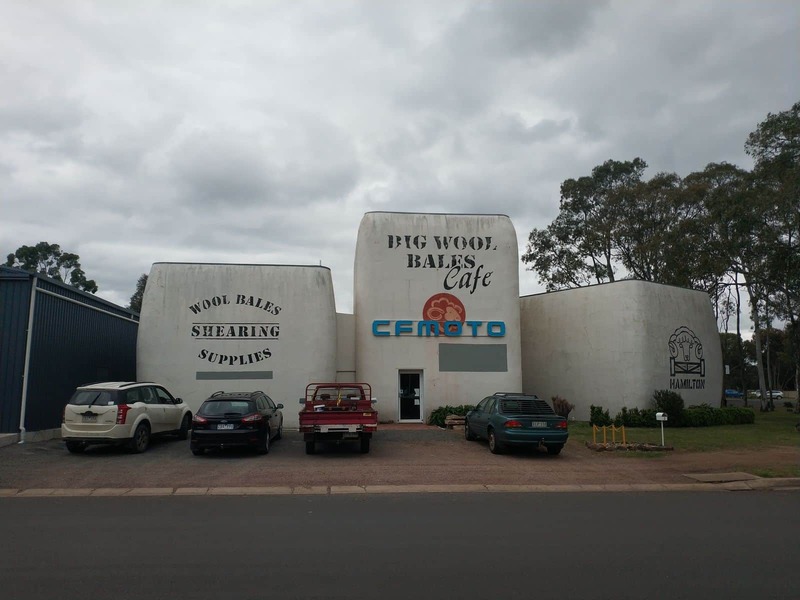 Today, the cafe, museum and souvenir shop inside the Big Woolbales closed in 2013 due to declining business. The business was subsequently sold in 2016. 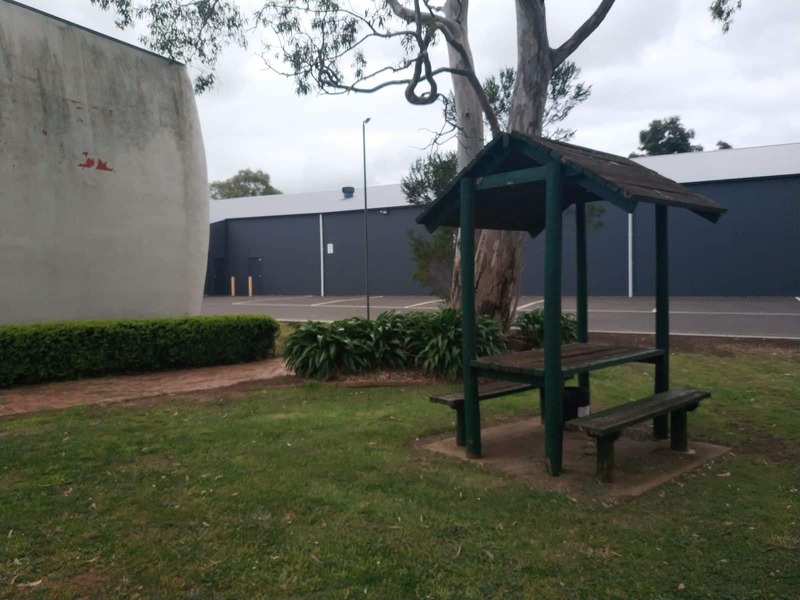 Today, most visitors come by on their way from Melbourne to Mount Gambier, and stop for a quick break or to take a picture in front of one of “Australia’s Biggest Things”. 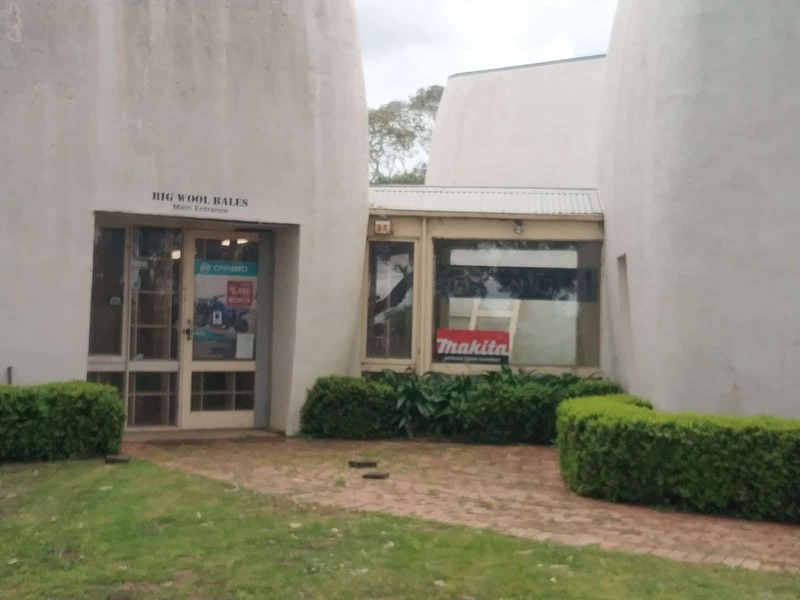 Other fun attractions to enjoy during your visit to Hamilton includes the Hamilton Pastoral Museum, Hamilton Gallery, Hamilton Botanic Gardens, Hamilton Art Gallery and Lake Hamilton.